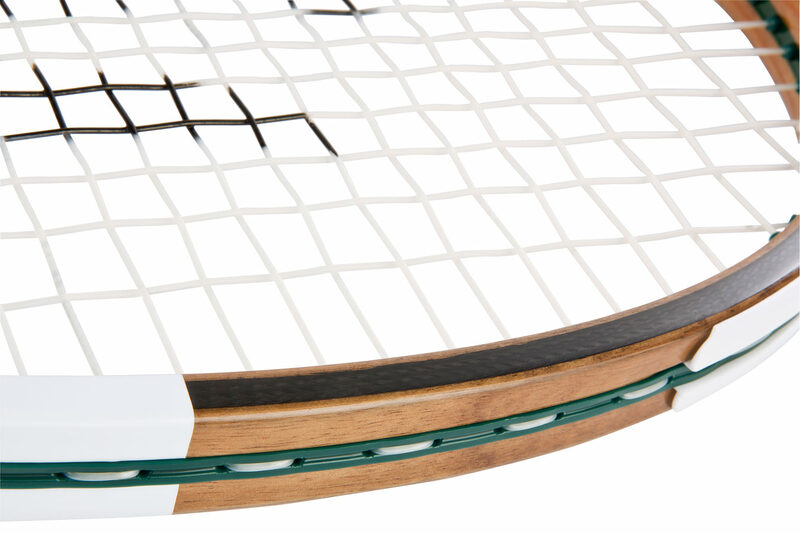 The crocodile brand with roots embedded deep in the sport of tennis has invented another first: a hybrid tennis racquet, the LT12, made from a combination of wood and graphite. Lacoste founder René Lacoste was one of the legendary Four Musketeers who ruled over the men’s game of tennis in the 1920s and ’30s. Even more than a player, René considered himself an inventor, creating the ubiquitous polo as well as the tennis-ball machine. 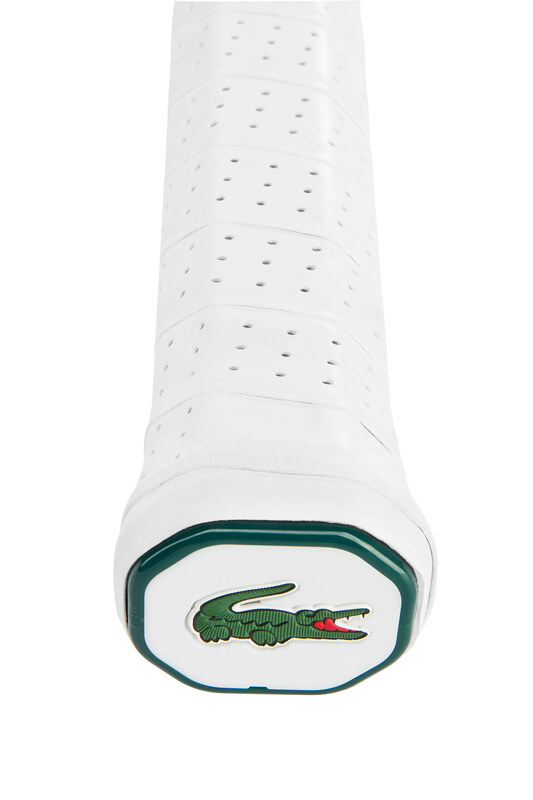 In 1961 Lacoste unveiled the first metal tennis racquet, affecting the technical aspects of the game. 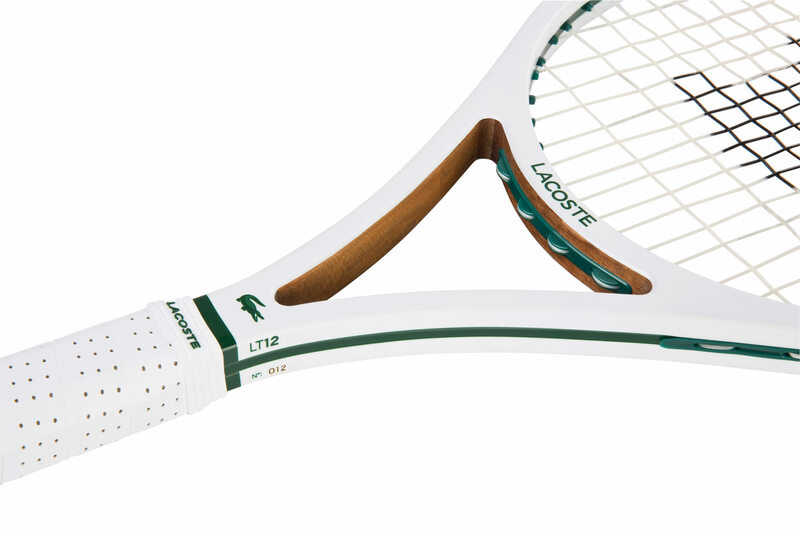 Today’s LT12 took three years to develop, and each racquet is handmade by a single craftsman in Albertville, France. 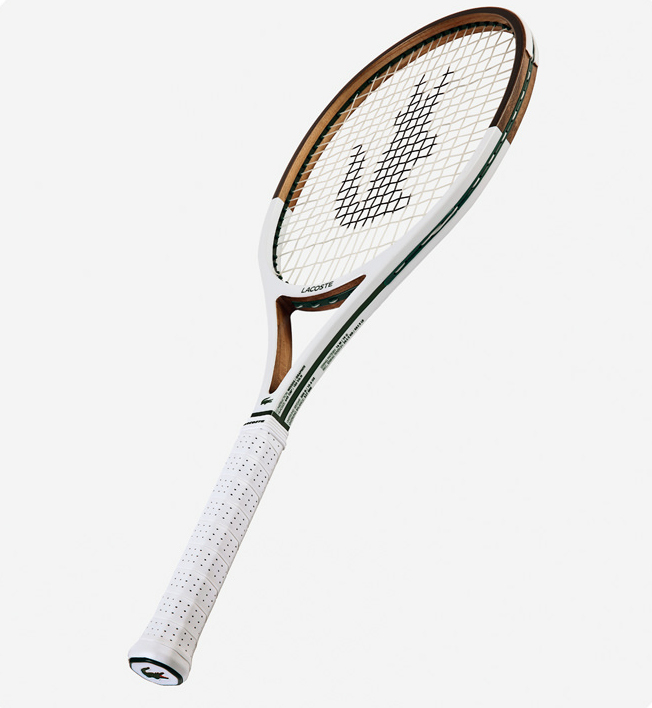 With a limited-edition production of only 650 numbered pieces, the LT12 is more of a collector’s item than performance racquet.